Home Life Jobs in the States first newsletter is out, did you get it? 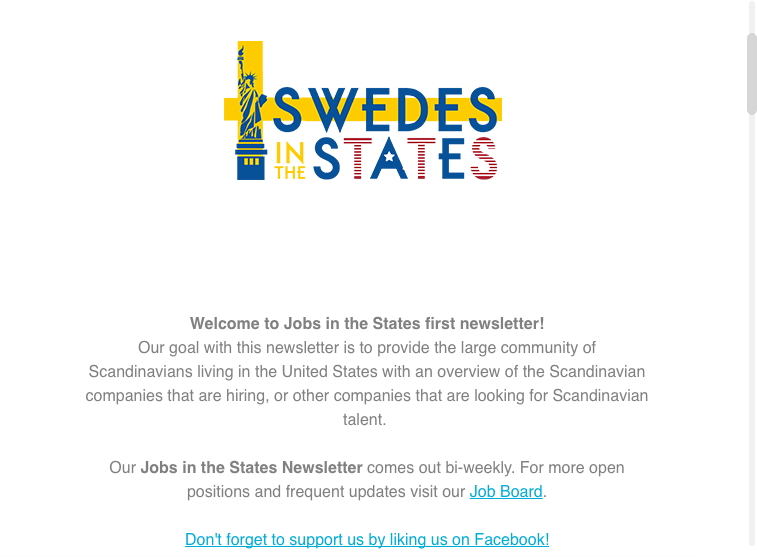 Jobs in the States first newsletter is out, did you get it? Welcome to Jobs in the States first newsletter! 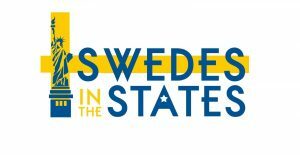 Our goal with this newsletter is to provide the large community of Scandinavians living in the United States with an overview of the Scandinavian companies that are hiring, or other companies that are looking for Scandinavian talent. Our Jobs in the States Newsletter comes out bi-weekly. For more open positions and frequent updates visit our Job Board. Don’t forget to support us by liking us on Facebook! Next articleIKEA just acquired TaskRabbit and they did it for you.